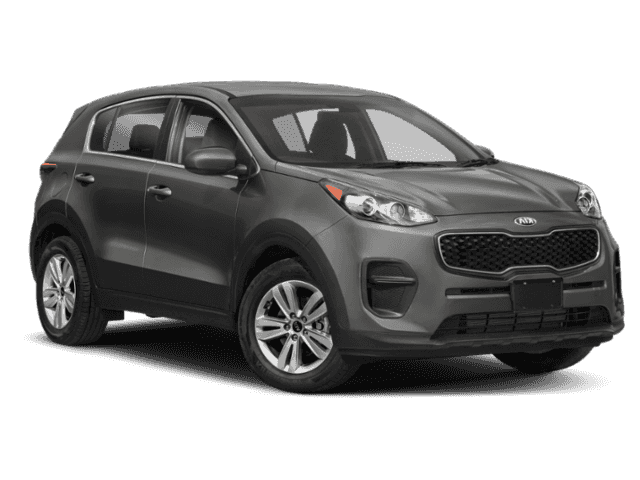 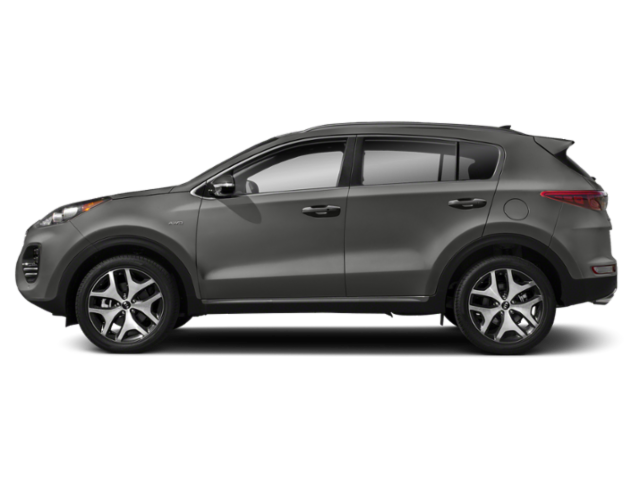 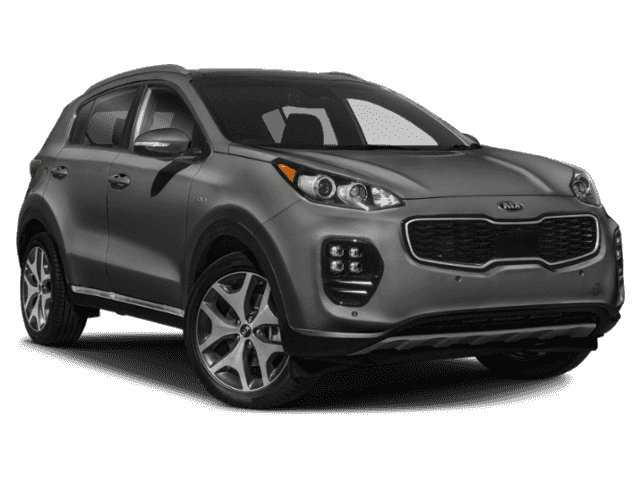 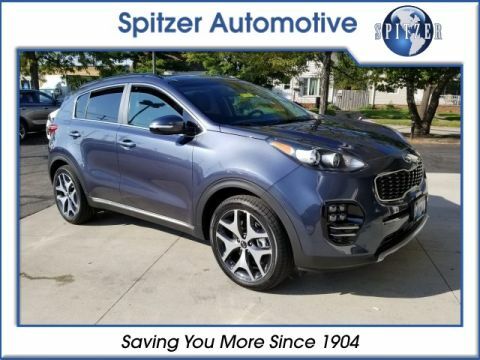 Steel Gray 2019 Kia Sportage SX AWD Automatic 2.0L 4-Cylinder Turbocharged SATELLITE RADIO, ALLOY WHEELS, AWD, BACKUP CAMERA, NAVIGATION, LEATHER, TURBO, HEATED SEATS, LANE DEPARTURE WARNING, HEATED STEERING WHEEL, BLIND SPOT DETECTION, AUTONOMOUS EMERGENCY BRAKING, VENTILATED SEATS, Power Folding Outside Mirrors, PANORAMIC SUNROOF. 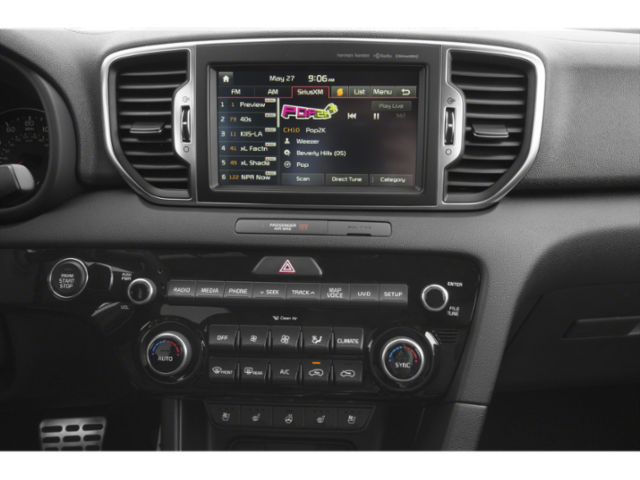 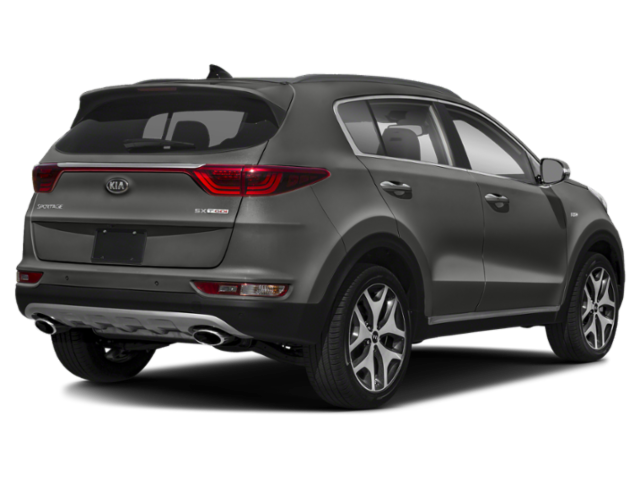 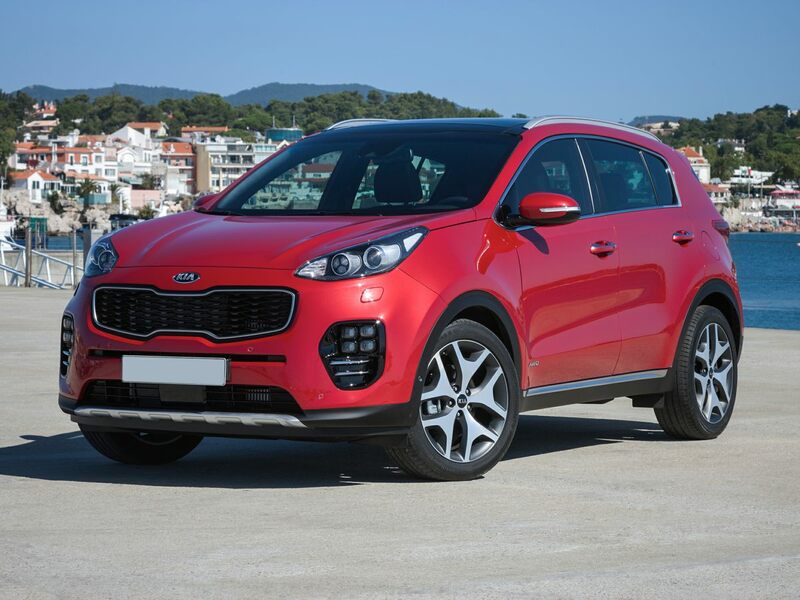 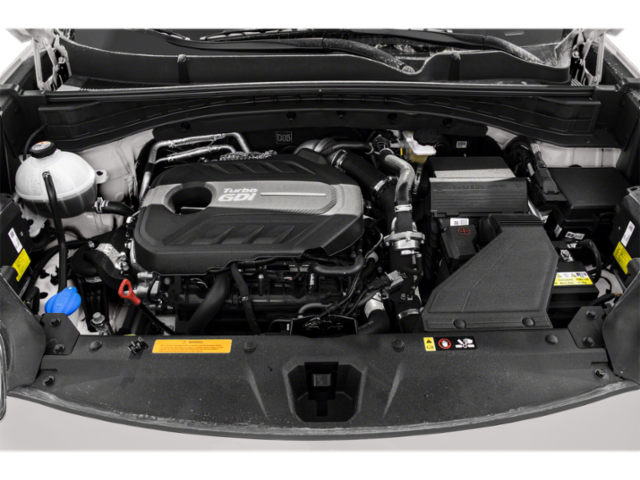 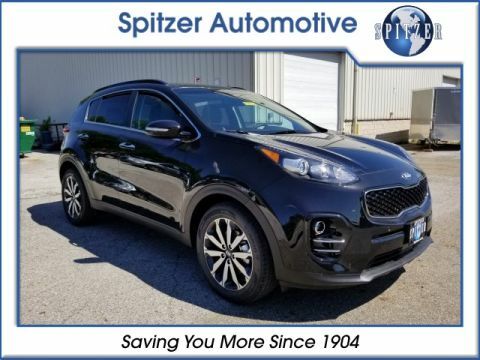 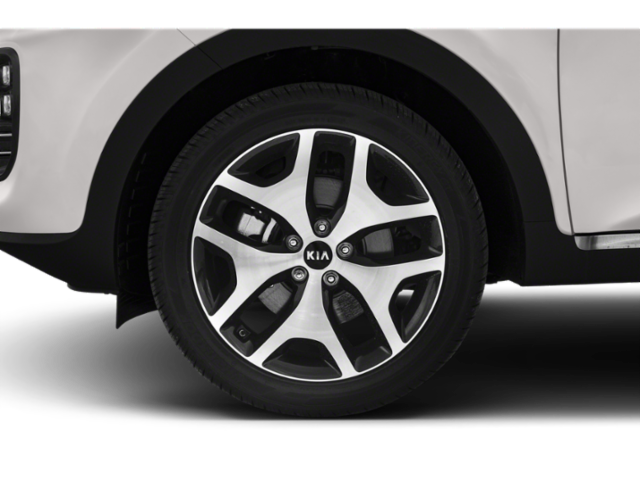 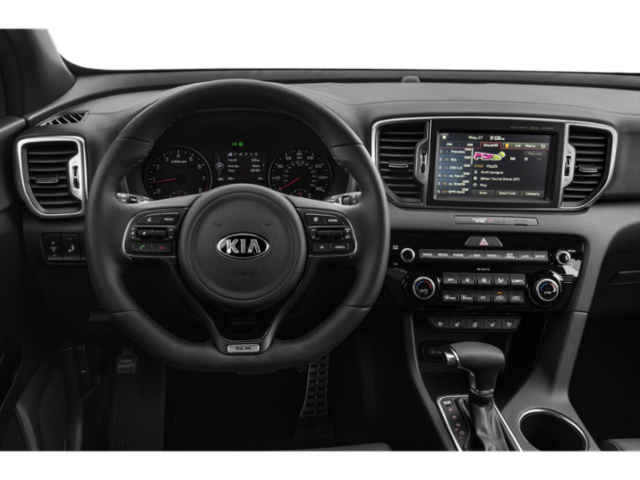 The 2019 Kia Sportage is a reasonably priced compact-crossover SUV with very sporty looks, a powerful turbocharged engine option and loads of cool high-tech features. 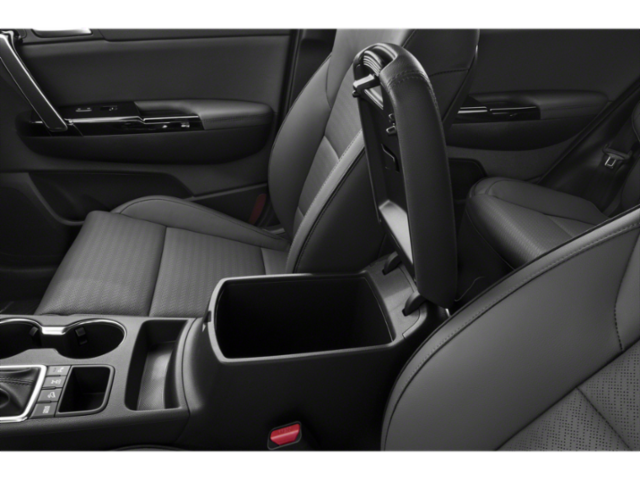 It also provides comfortable seating for four adults. 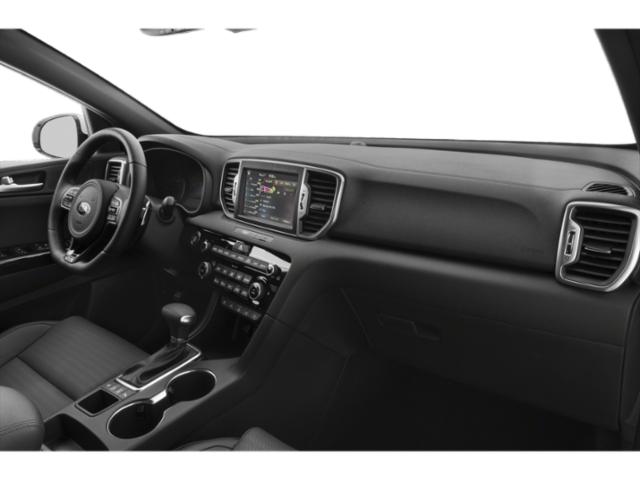 The seats are supportive and comfortable on long trips, the controls logically placed and the dashboard’s bright red backlighting is easy on the eyes at night. 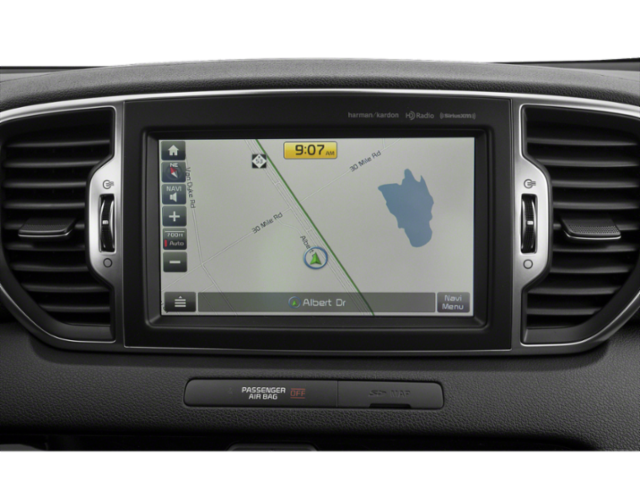 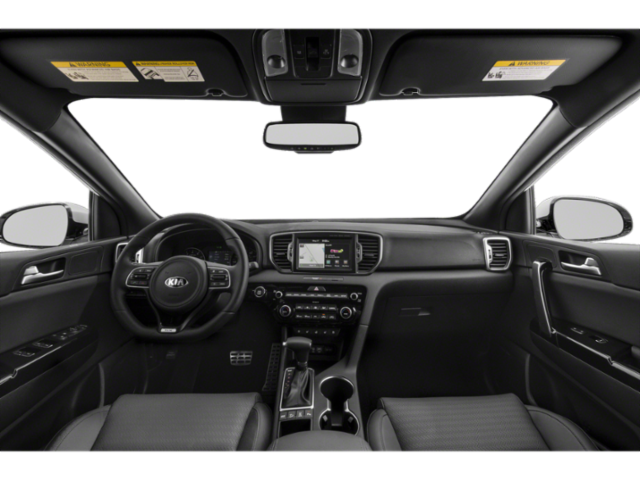 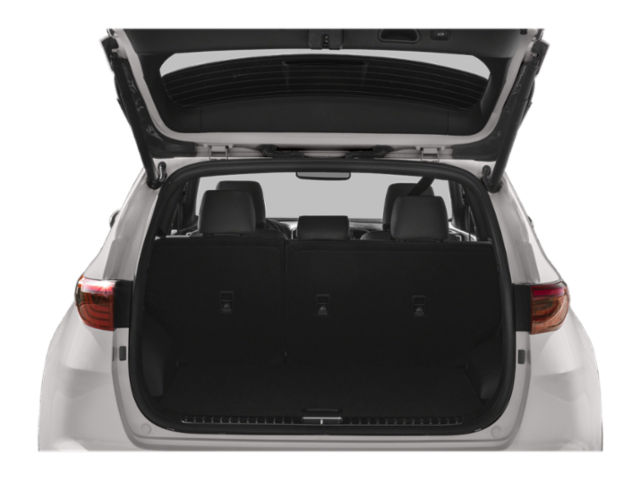 There are cubbies and storage spots galore and on upper-end trims, heated rear seats. 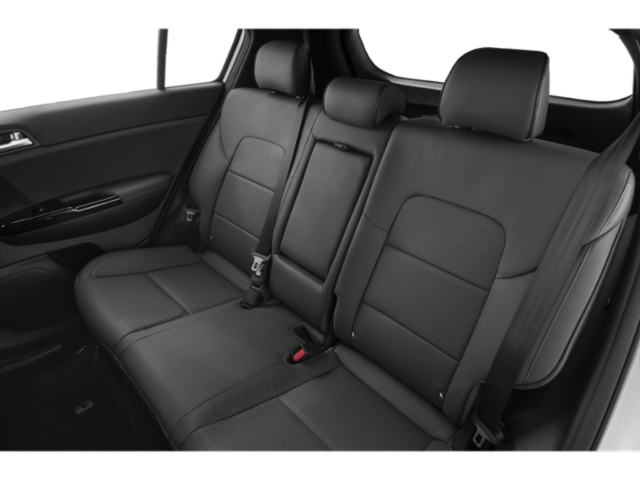 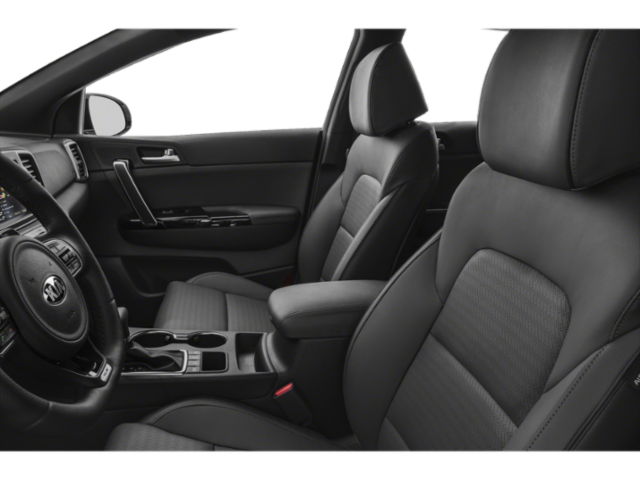 The roomy rear seat features reclining seatbacks and plenty of space to stretch out.